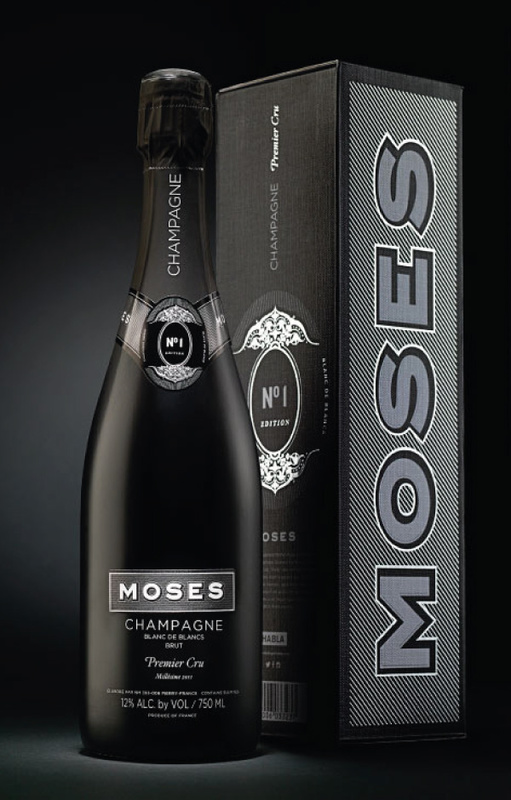 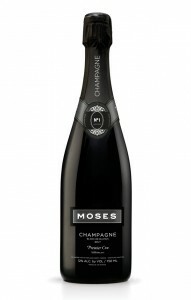 Photos © Bodegas Habla. For a better experience, view from PC / desktop. 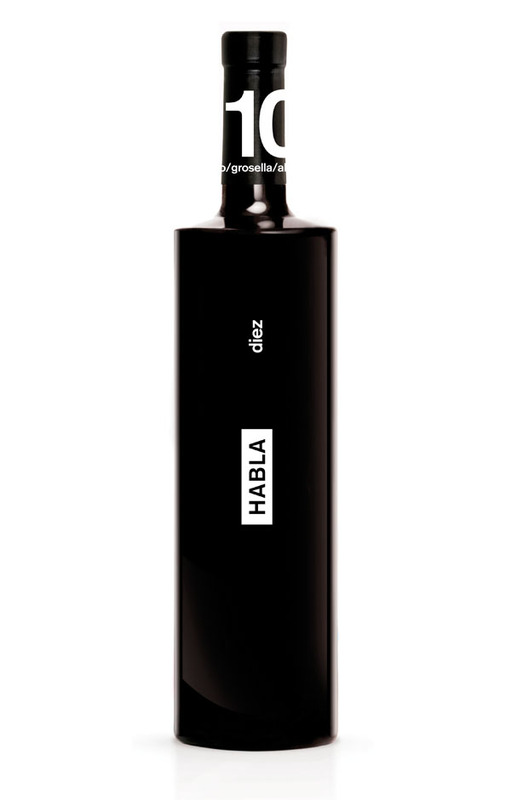 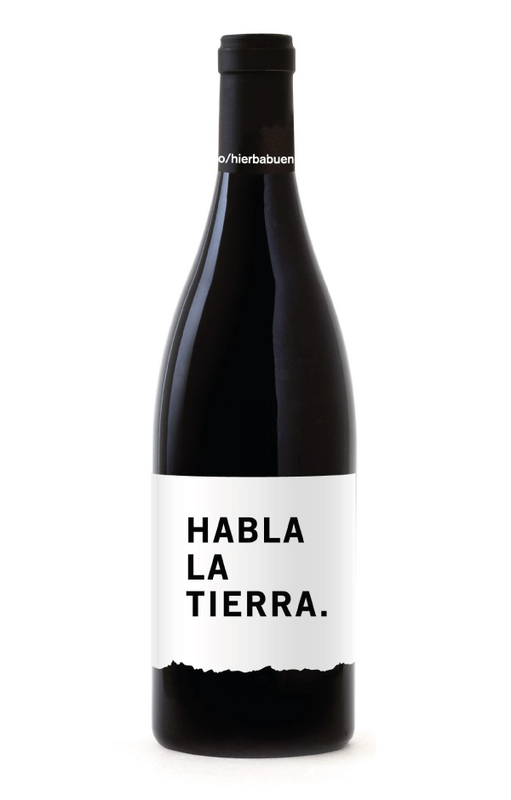 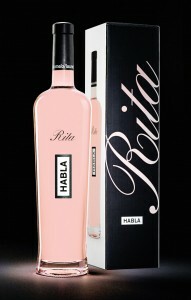 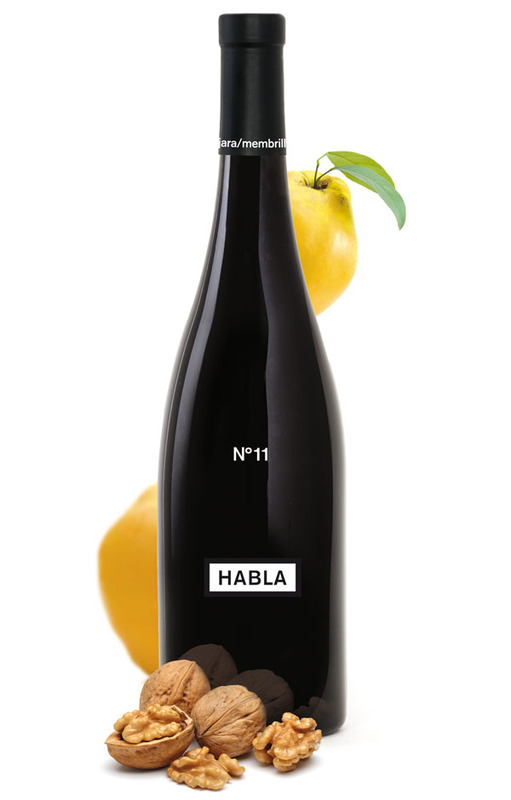 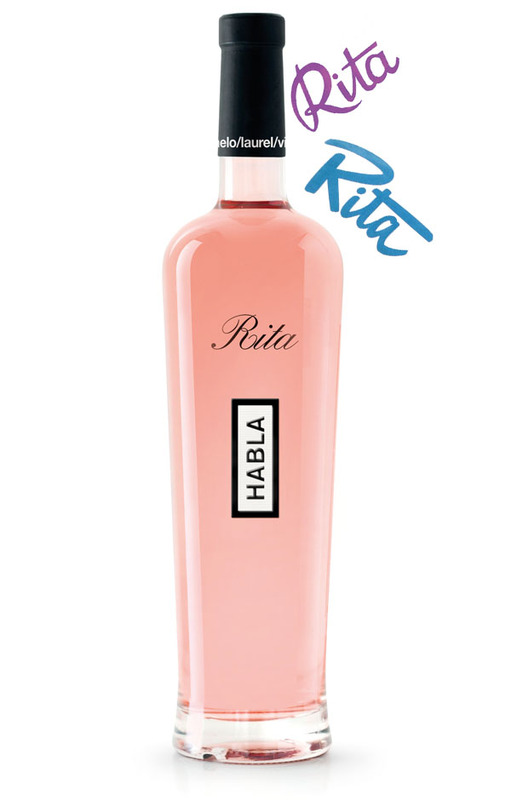 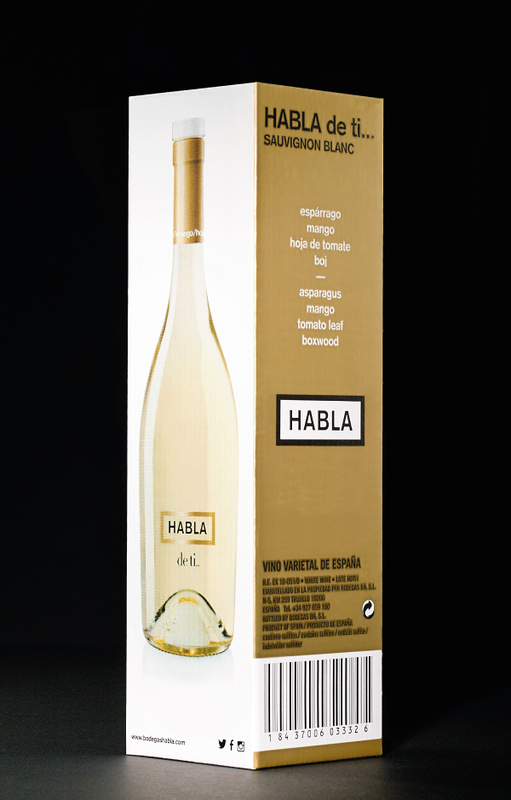 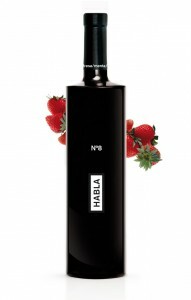 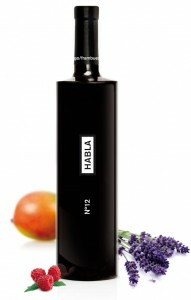 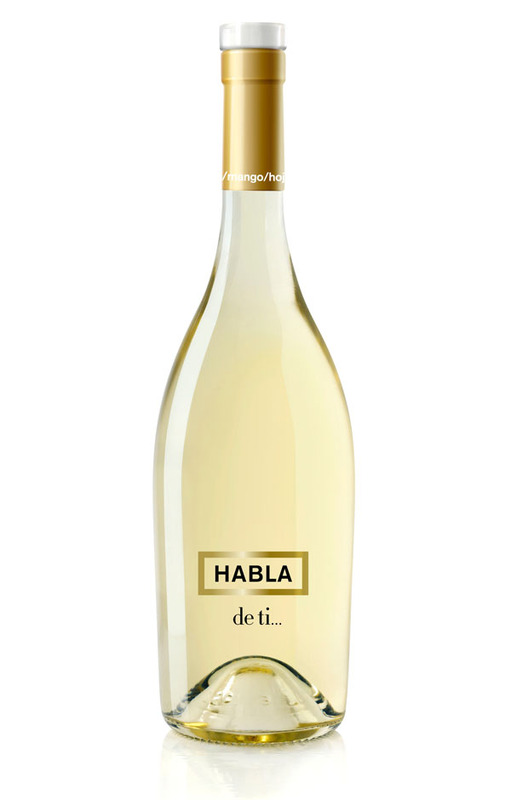 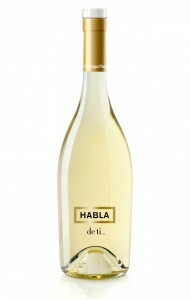 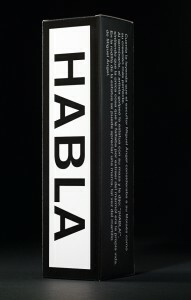 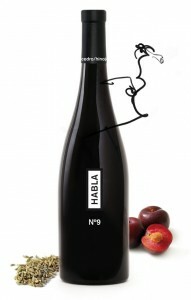 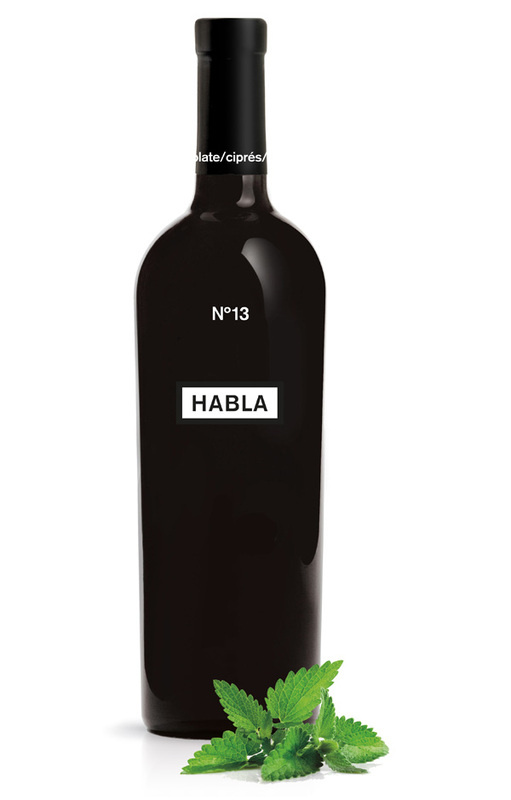 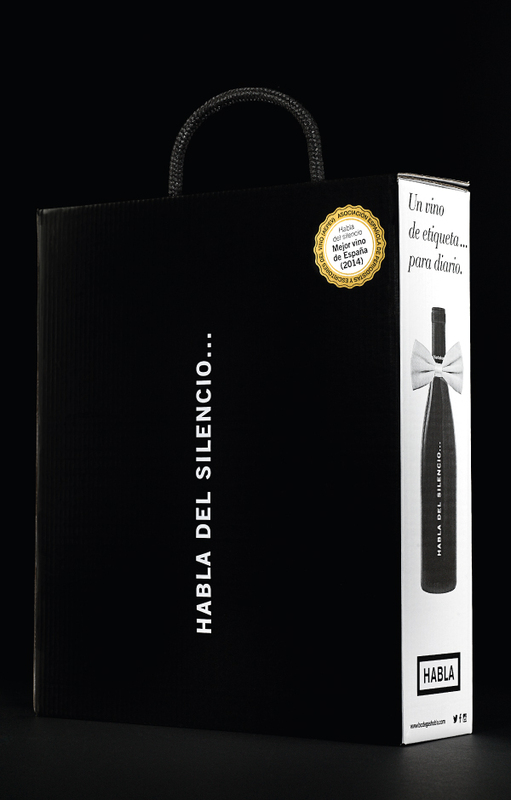 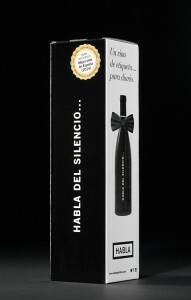 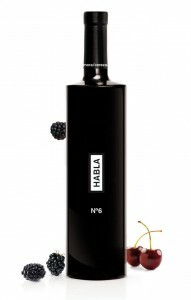 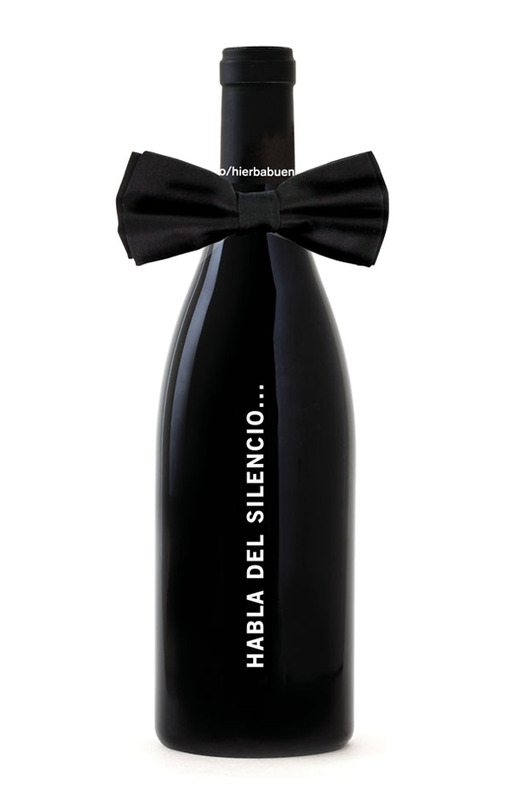 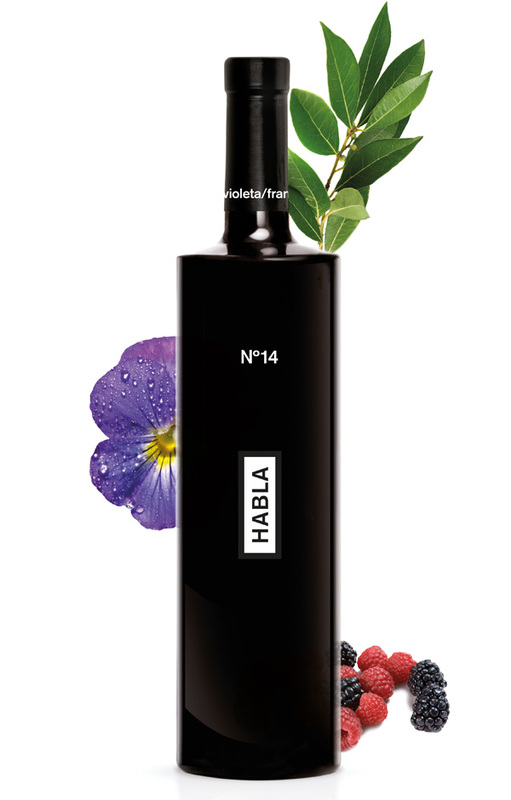 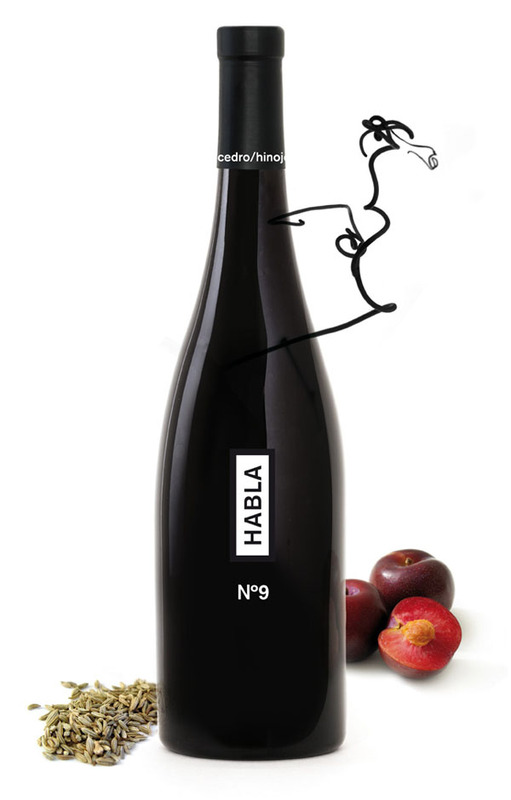 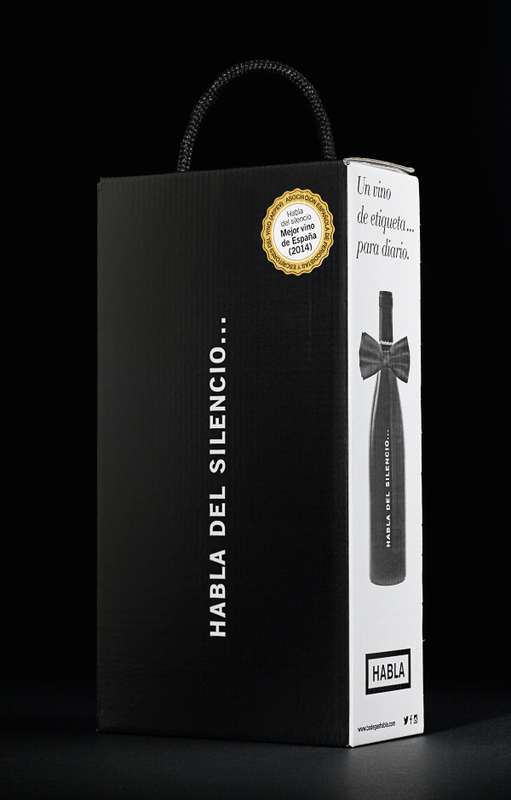 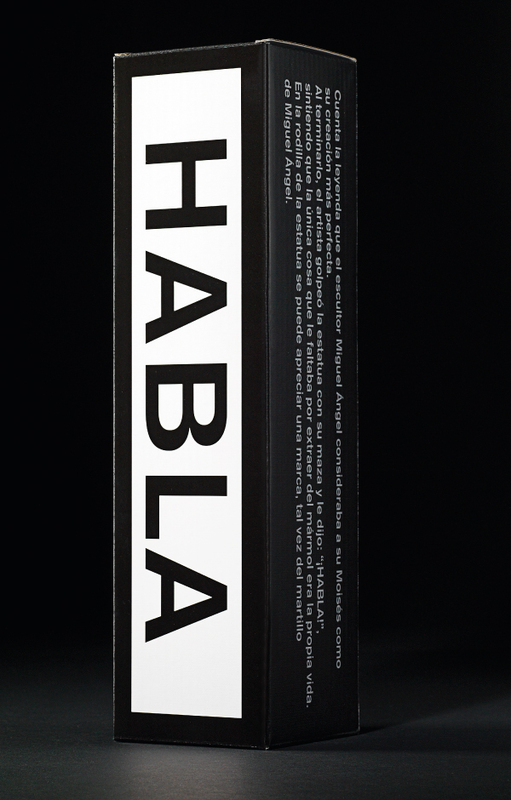 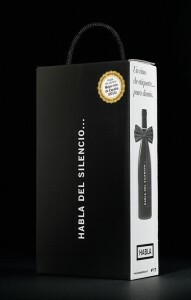 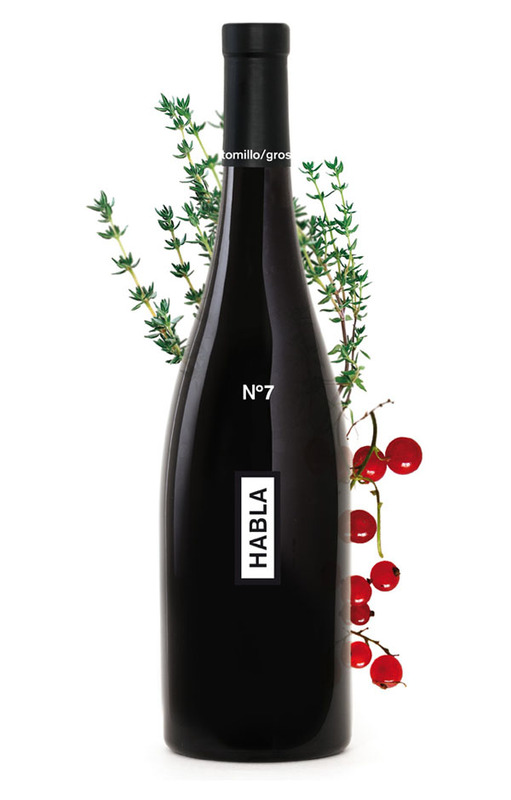 More information or specific requests: habla@bodegashabla.com.